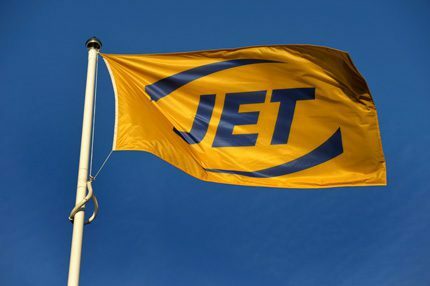 At the point of joining the JET network, the sites, which have all been reimaged, had a combined volume of 18 mlpa; this has already increased and further growth is predicted. “These new contracts are testament to the strength of our dealer package,” said Guy Pulham, manager, regional sales. “Just one month on since reimaging, I’m delighted with the way things are going,” said Admiral Vedamanikkam, manager of the Cressing Service Station near Braintree in Essex. “Fuel sales have risen sharply from 20-25,000 litres per week to nearly 35,000 litres per week. There’s also been a knock on effect on shop sales, with an average 10– 15% increase in weekly sales. In the south further sites were added in Surrey, Wiltshire and Hampshire whilst in the north new sites are located in Newcastle upon Tyne and Sheffield.